I help people to visualise their idea of an app through rapid prototyping allowing you to test early, reduce cost, get what you want, and most importantly happy users. 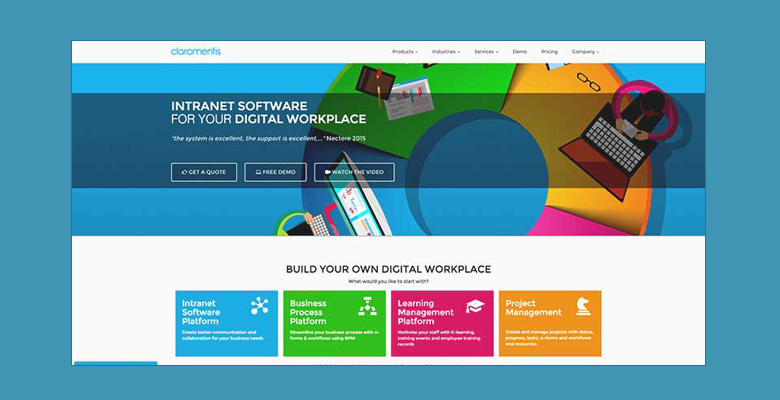 Claromentis creates a digital workplace to help companies collaborate, work smarter, learn new things and get the job done. Visual bookmarking site that is so easy to use, jump to your favourite sites in only 2 clicks! Thank you for your hard work on this Michael. 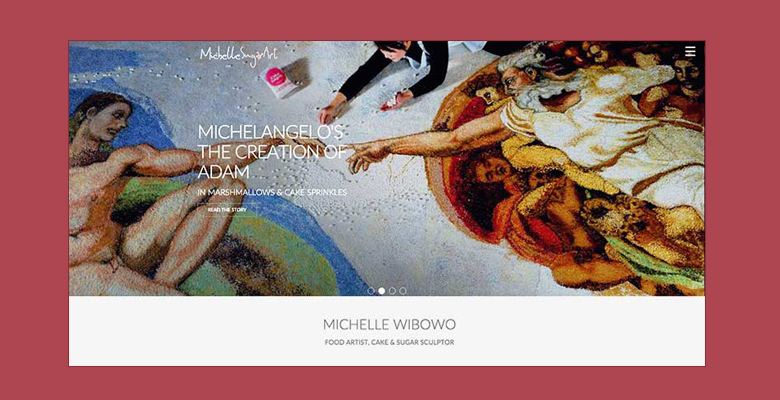 You and the team have produced a great platform for us to build from and executed the brief brilliantly. The detailed prototype provided the projects stakeholders with firm reassurance that it would meet their precise needs, before deciding to proceed to the development stage"